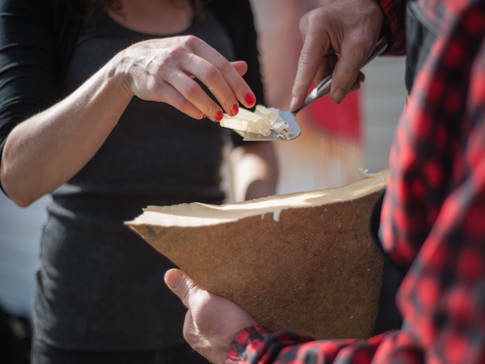 Discover local agri-food businesses and tour a market featuring regional delicacies at Pavillon Arthabaska in Victoriaville: 27 different producers and artisans await you! This food festival also offers five circuits where 41 producers and 7 markets open their doors. Enchanting landscapes, packages, country-style cuisine and fun activities for all!